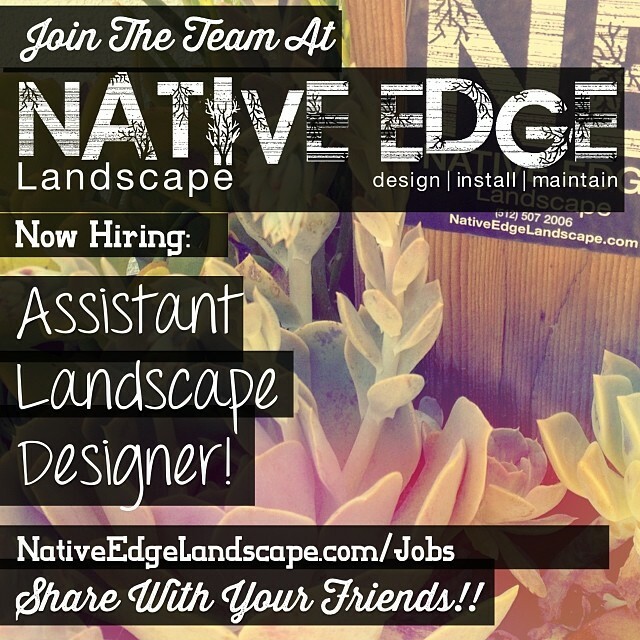 Native Edge Landscape :: Austin, Tx | » Now hiring an Assistant Landscape Designer! 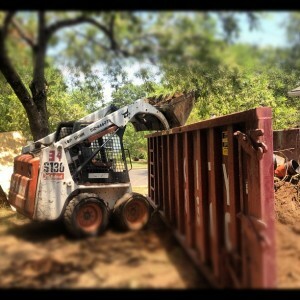 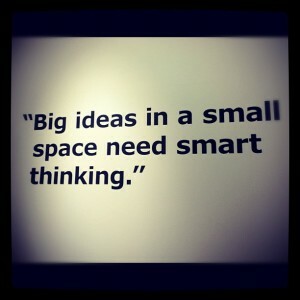 Now hiring an Assistant Landscape Designer! 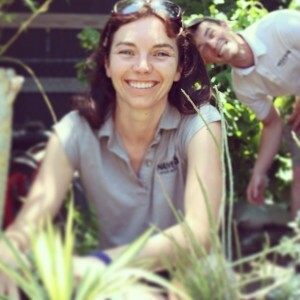 Our new designer, Diana, was photobombed by Rodney during her website profile photo shoot!